Some of the innovative, charter-enhancing features of our catamarans include forward seating areas, electric swim/dinghy platforms and expansive raised fly bridges with wrap-around seating. Come and experience The Moorings Difference with the newest fleet in the industry. For a limited time, save 10% on your BVI Summer Vacation with The Moorings when you book by May 31 and depart between June 15 – August 31, 2018. 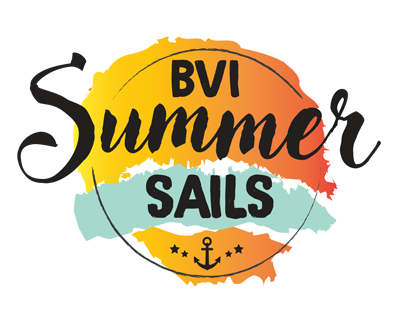 Get ready to set sail on the vacation of a lifetime this summer, simply mention code BVI18 when booking to apply. Terms and Conditions: Savings of 10% applies to bareboat Sailing and Power charters in the British Virgin Islands only. Excludes all-inclusive Crewed Yachts. Must book by May 31st, 2018 for departures June 15 – August 31, 2018. Offer combinable with The Moorings 5% Captain’s Rewards Savings for maximum 15% off. Must charter for a minimum of 6 days. New bookings only.